It is with great sadness we announce the passing of Fred Falk, who passed away on November 21, 2018 at the Foothills Hospital with family by his side. Fred was predeceased by his father R. Herbert Falk and mother Marjorie Theresa Falk. 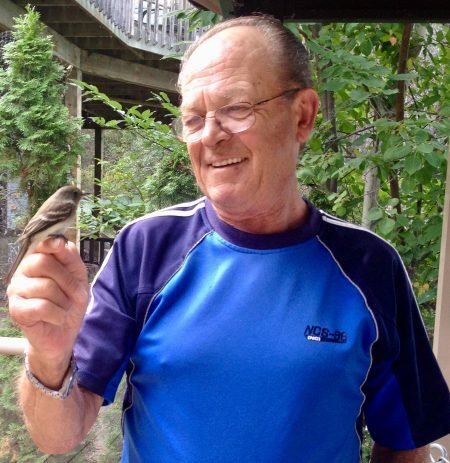 He is survived by his loving wife of 49 years, Shirley; daughter, Dawn (Mike); daughter, Sheila (Jonathan) Bagley; two grandchildren, Ben and Sarah; brother, Doug (Jocelyne) and Doug’s son Stephen; brother, Ron (Debbie) and their children Sarah, Jenn (Mike) and Michael; as well as many other relatives and friends. 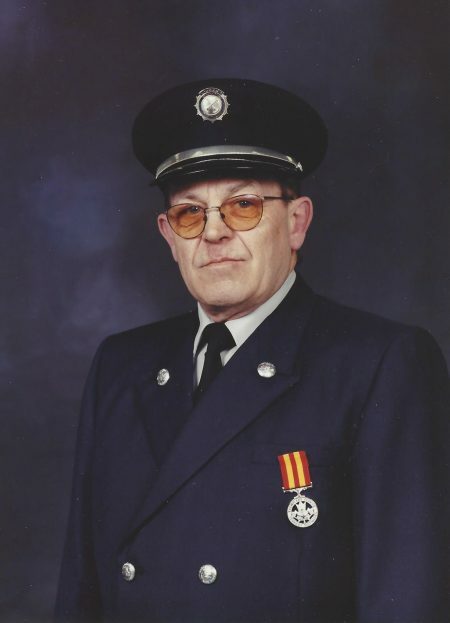 Fred was a member of the Canadian Armed Forces and served with the Royal Canadian Navy for 10 years. 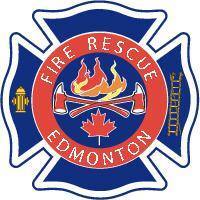 He then joined the City of Edmonton Fire Department as a firefighter where he served his community for 30 years until he retired as a Captain. This showed not only his dedication to community service but his willingness to help others. Fred and Shirley bought their first home in St. Albert, AB in 1972. While residing in St. Albert, AB, Fred had significant involvement in the community as a member of the Kinsmen Club. In 1977, Fred and Shirley, along with their daughters Dawn and Sheila, moved to an acreage consisting of 3.5 acres near Calahoo, AB where Fred took great pride in finishing the family home. After living there for 13 years, the family moved back to St. Albert, AB and resided there until 2005. This also became the year Fred and Shirley made the decision to move to Cochrane, AB ensuring them quality time with their grandchildren, Ben and Sarah. Throughout the years Fred had numerous hobbies which included golfing, enjoying nature, fishing, carpentry, cycling and of course spending time with his grandchildren. Fred further extended his golfing hobby by marshalling at the Cochrane Golf Club for 10 years. Fred was an extremely high spirited, driven, positive individual who led a very fulfilling life with a “never look back” attitude. His smile, laugh and sense of humour always projected warmth and happiness. He will be greatly missed by his family and friends but the impact he has made in all our lives will remain forever. A Celebration of Fred’s Life will be held on Friday December 21, 2018 from 2:00 pm – 5:00 pm at Canadian Druze Center (Directly East of Memories Funeral Home) 14304 – 134 Avenue Edmonton AB. All family and friends are welcome. In lieu of flowers, donations can be made in Fred’s honour to the Canadian Cancer Society or the Kidney Foundation of Canada. Please accept our sincere condolences on the loss of Fred. You are all in our hearts and prayers. We are thinking of you all at this difficult time. Our hearts go out to you all. May you cherish all the memories you made over the years. Dawn and family…..we are sending our thoughts and prayers. Dawn. So sorry for your loss Please know that everyone’s prayers are with you. My sincere sympathy is extended to Shirley and family. A fun loving guy, a friend to so many!! Beautiful tribute to Fred. Prayers, love and best wishes to all the family. Thinking of you all at this time and sending my love and warmest condolences. May you all be comforted by the love surrounding you now and in the days ahead.